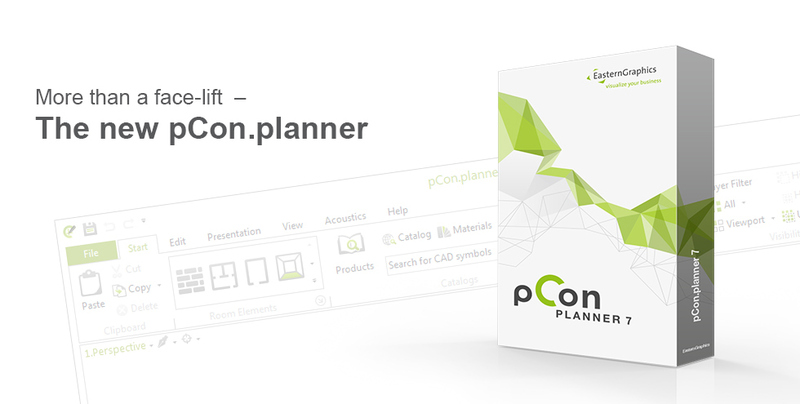 More than a facelift – pCon.planner 7.0 is out now! How important are product images in sales documents? Do you often create lists of articles or offers? 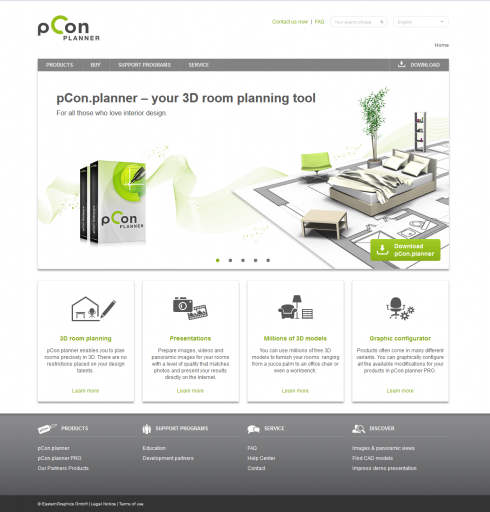 Then you need high-quality product images – for special items as well as for set items. Would it be not nice if you could set the camera position by yourself? 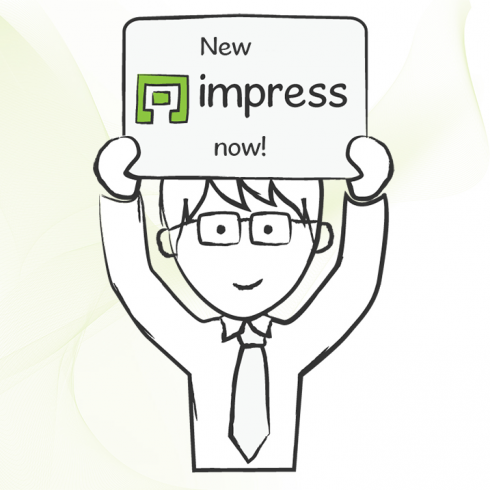 After a beta phase Impress will now be released with full functionality. With today’s release, the service will support new media types and contain extended settings. 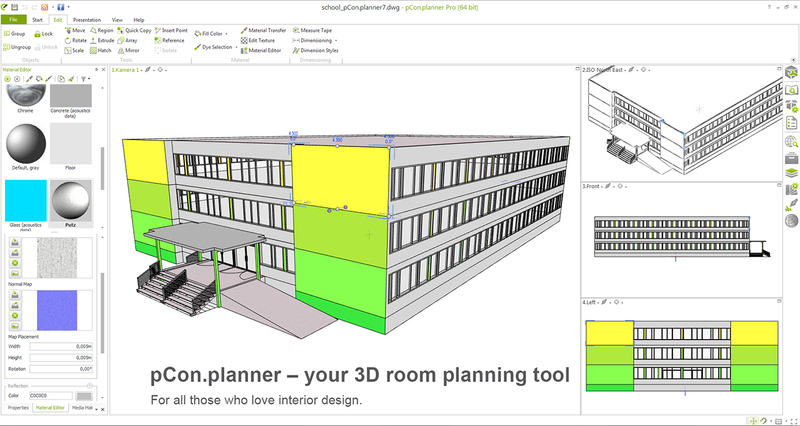 Presentations created with the beta version can be transferred to the new Impress and still be shared with costumers, friends and business partners. Besides English and German, Impress now supports also French, Italian, Spanish, Portuguese, Dutch and Czech.